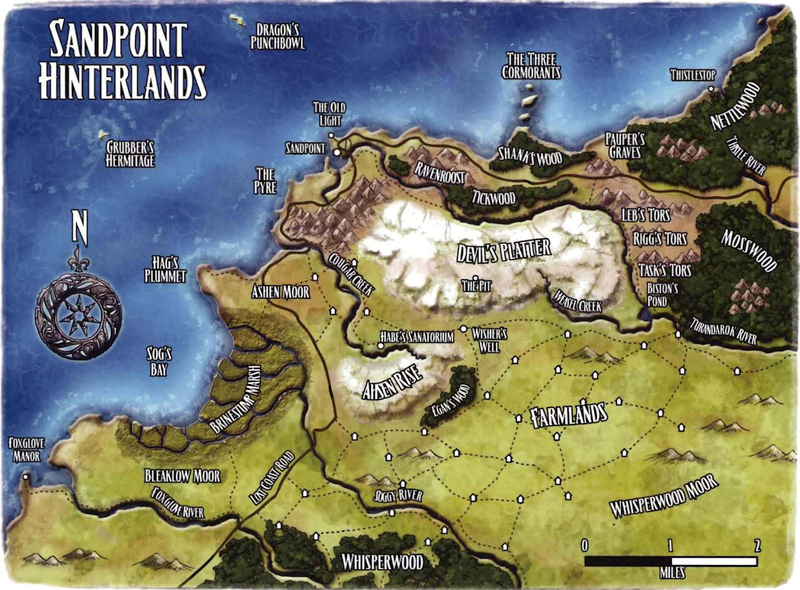 This is TRF’s playthrough of the Rise of the Runelords Adventure Path published by Paizo. Megan Peterson is our DM, and is joined by our largest party of adventurers yet; played by Aser, James, Jonn, Landan, Patrick and Tassia. 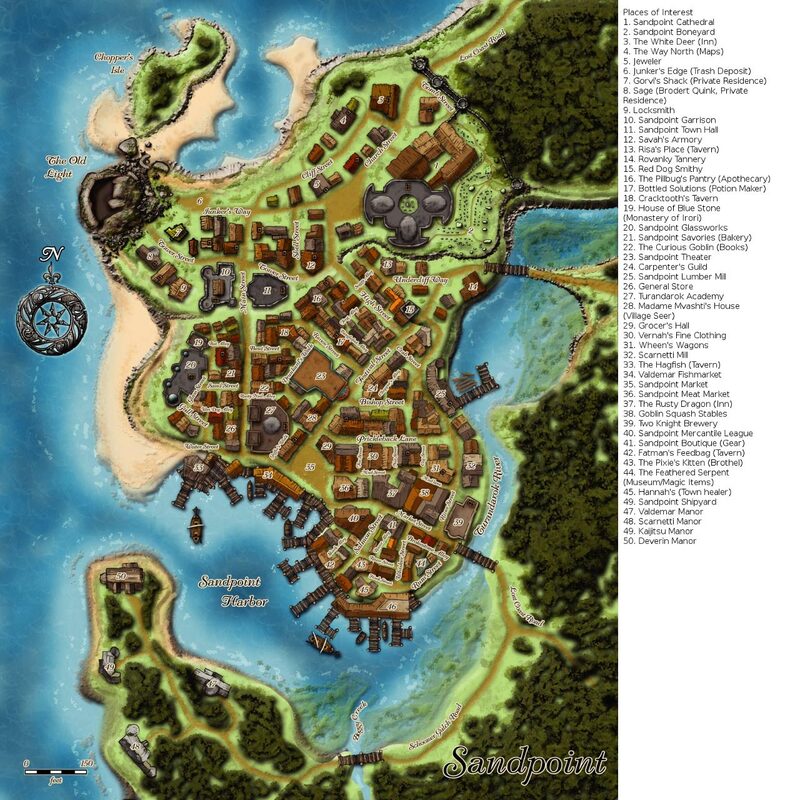 The adventure begins when goblins attack the peaceful town of Sandpoint. As the party works to discover why the goblins have begun to work together they find that powerful forces are behind the attack and that everything is much more complicated then it seems. You can see all of our episodes of this campaign here. – Defender wins in contested rolls.